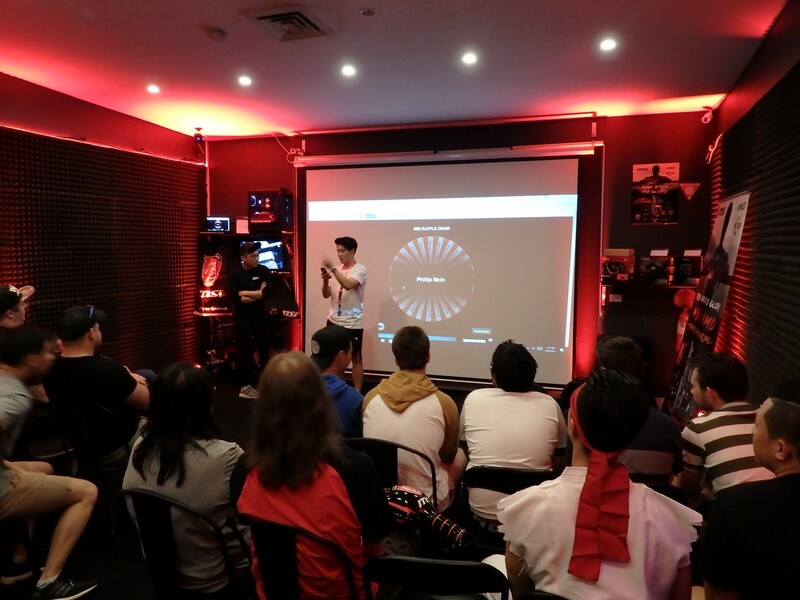 MSI held an MSI-AMD Fan event in Melbourne at the Zen Gaming lounge on Saturday the 8th April. I snagged an invitation and went along to see what AM4 motherboards were going to feature in their line-up as PAXAUS 2017 is a long way away. 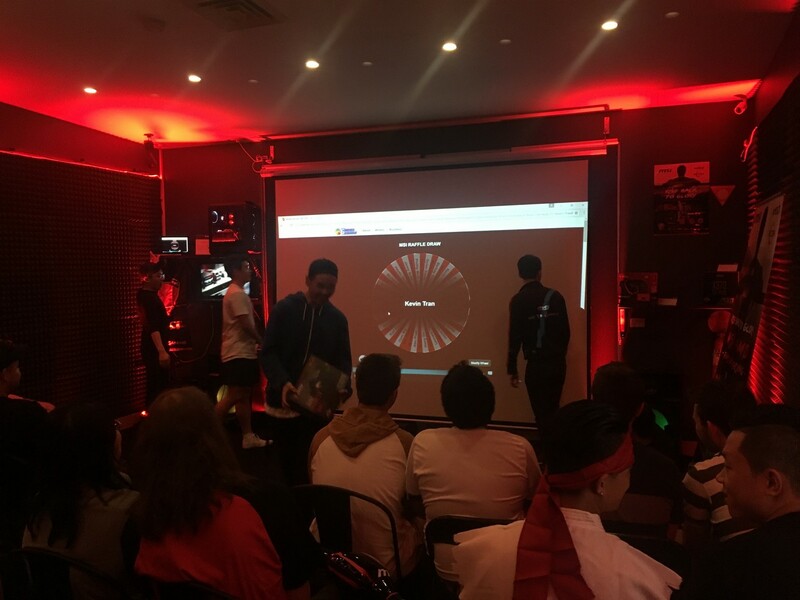 The Zen lounge at 280 City Road in Melbourne is a good place for an event like this with gaming stations a plenty and a nice open space on the top level – including bean bags and a large projection screen. 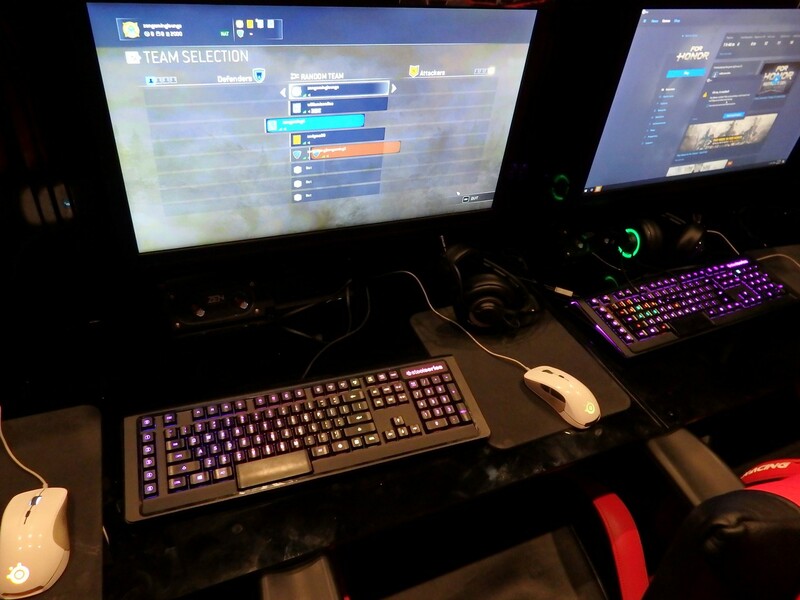 The gaming stations have large monitors and e-sport gaming-grade peripherals from Steel Series – Nice!! 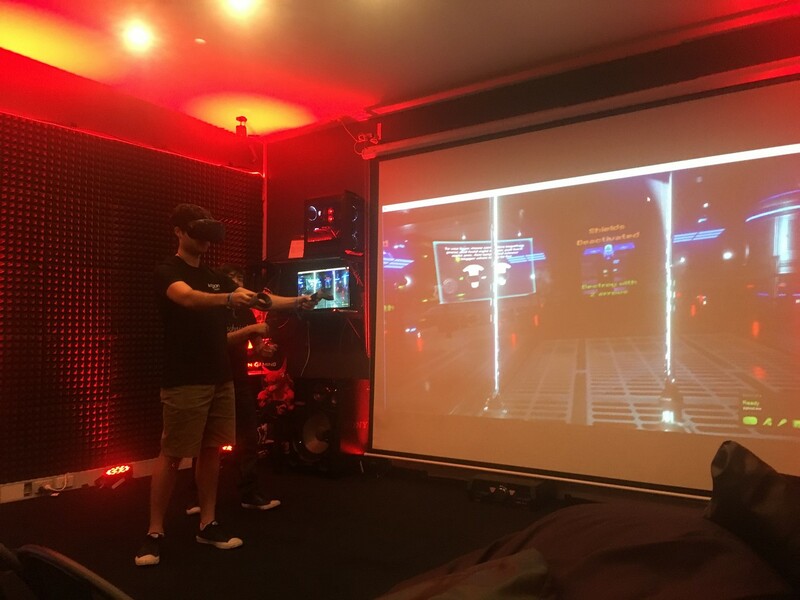 Whilst setting up your house for a friendly LAN with mates can be fun, it’s also great to be able to use a place like the Zen Gaming Lounge where you can still play with decent systems and peripherals and then leave when you’re done – no packing/unpacking or carting of your rig anywhere, it’s just too easy. There is a cafe on the ground floor that will keep you fed and it’s a great place to simply hand out or meet for gaming gatherings if you don’t want to turn your house into a LAN event. 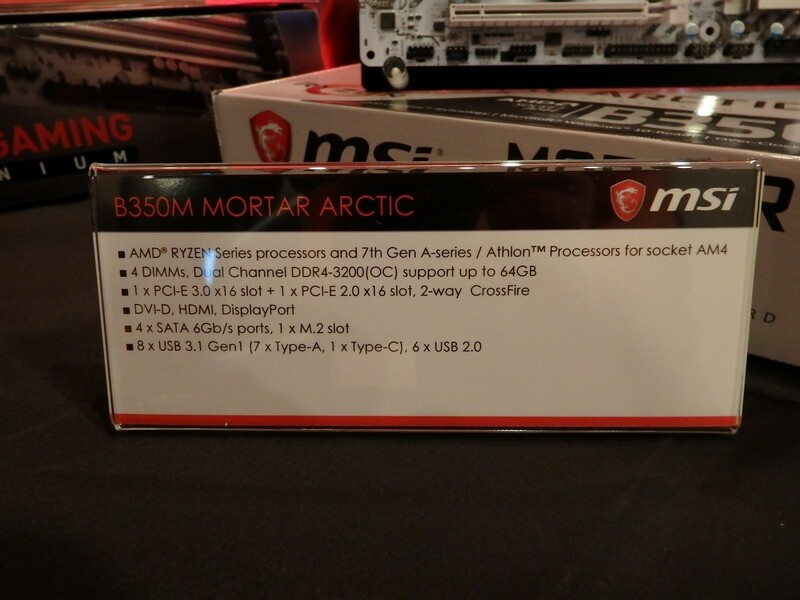 MSI had a team on hand to take us through their AMD motherboards and further explain the range. The range is extensive despite AMD only having one socket (AM4) and 2 chipsets (X370, B350) currently available for Ryzen. There are MSI options for ATX and MATX that cover the requirements of everyone from the enthusiast who needs the lot to the business/home user who needs to bare minimum. Most of the board have enhanced component reinforcement like the PCIE steel surrounds and better solder anchor points. 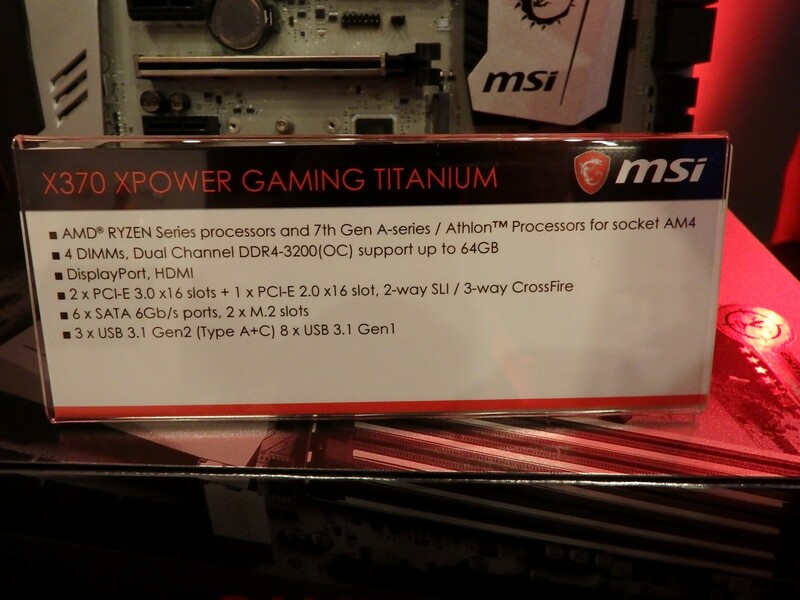 At the top end, we have the X370 XPower Gaming Titanium. It’s the headline act and it certainly stands out. The back of the board has a strong coating and silver/titanium looking finish on the ‘up’ side. 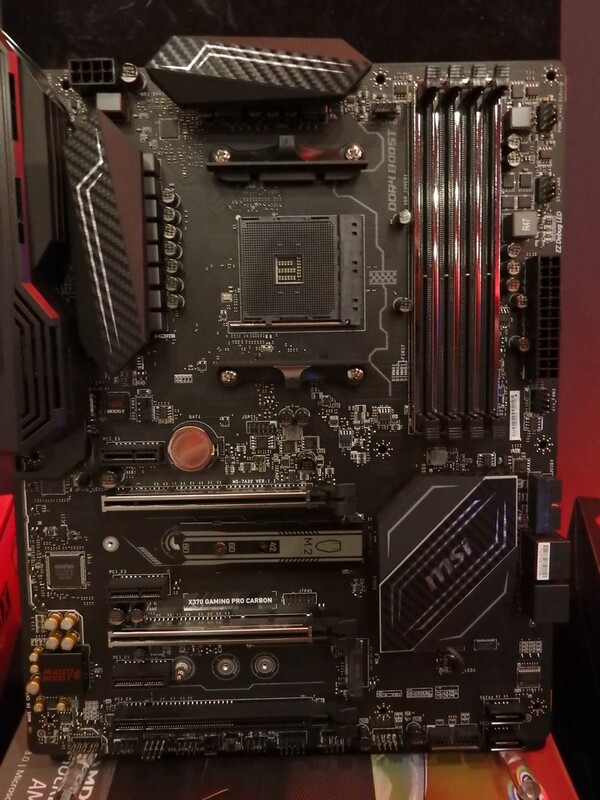 There are also extra CPU power connectors available for heavy overclocking. 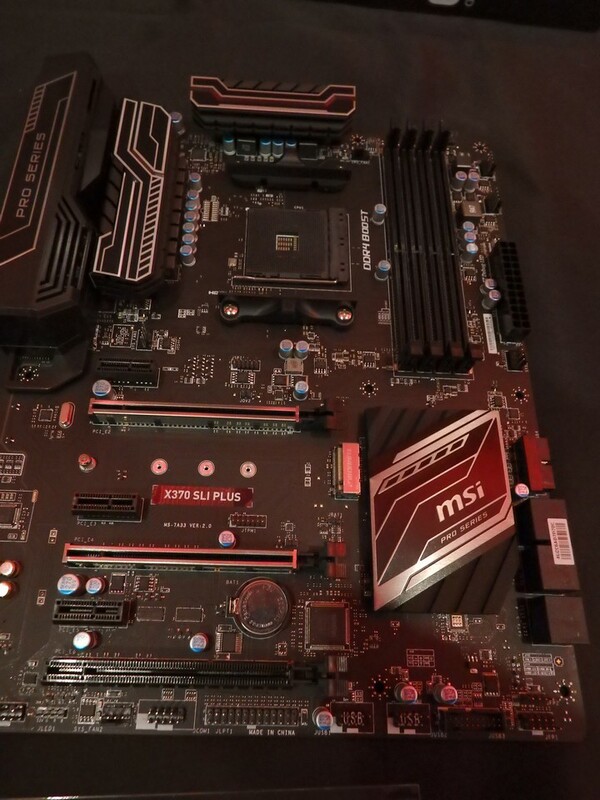 The connectivity options in terms of storage, PCI-E and USB is the most of all the MSI AM4 boards available. The gamer-middle ground is probably the most interesting space with a few products that really caught my attention. 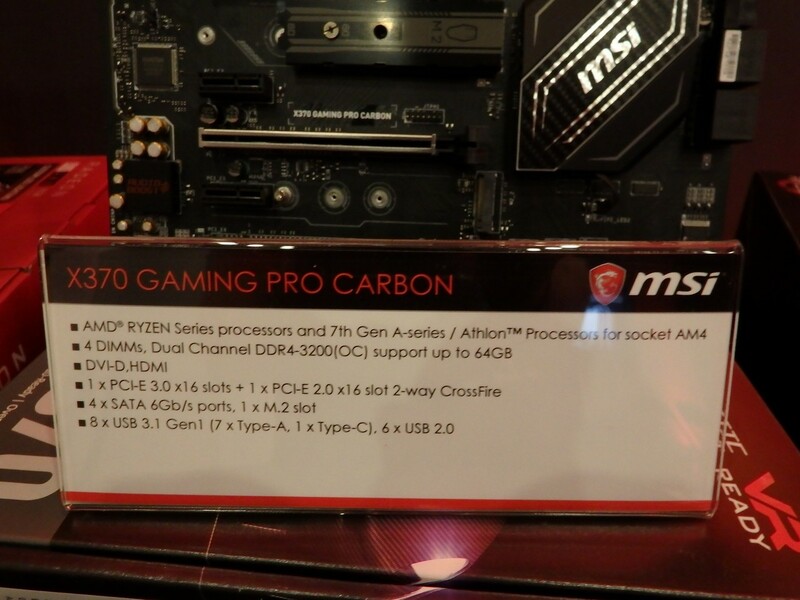 Notably the X370 Gaming Carbon Pro – despite the focus on RGB lighting as its key feature, this thing has dual M.2 slots, VR Boost, high end and Audio with Audioboost 4. 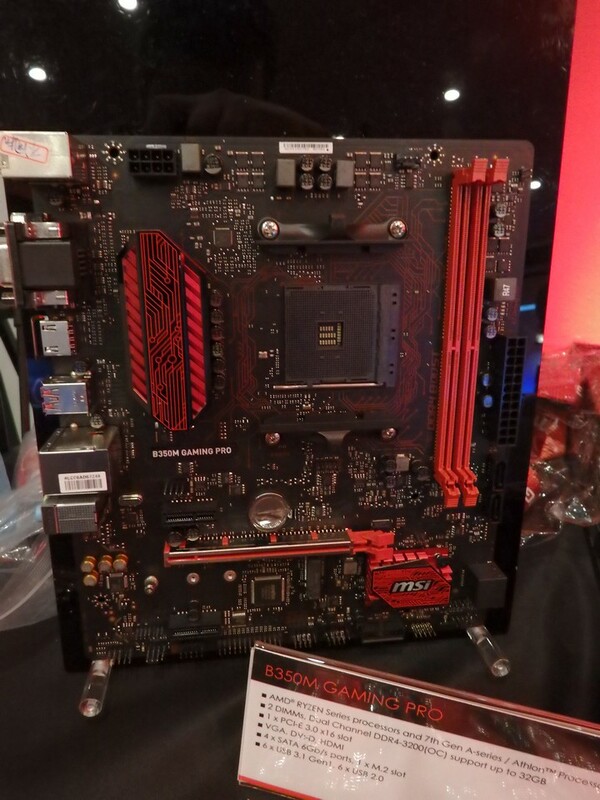 Quality and strength improvements and should be a board to grow old with given the anticipated longevity of the AM4 socket. This board will feature as the platform for our new AMD Ryzen test bench where we will test upcoming technology and answer reader’s questions regarding Ryzen. In the more budget-friendly space, the B350 boards are looking good with the Armoury series. The Tomahawk is a full sized board with a value balanced offering that still includes USB Type-C , heavy duty PCIE steel reinforcement, great aesthetics and enough expansion room for a capture card, additional sound card, multi GPU setup or perhaps PCIE SSD storage. The pick of the B350 boards for me personally was the B350M Mortar Arctic. 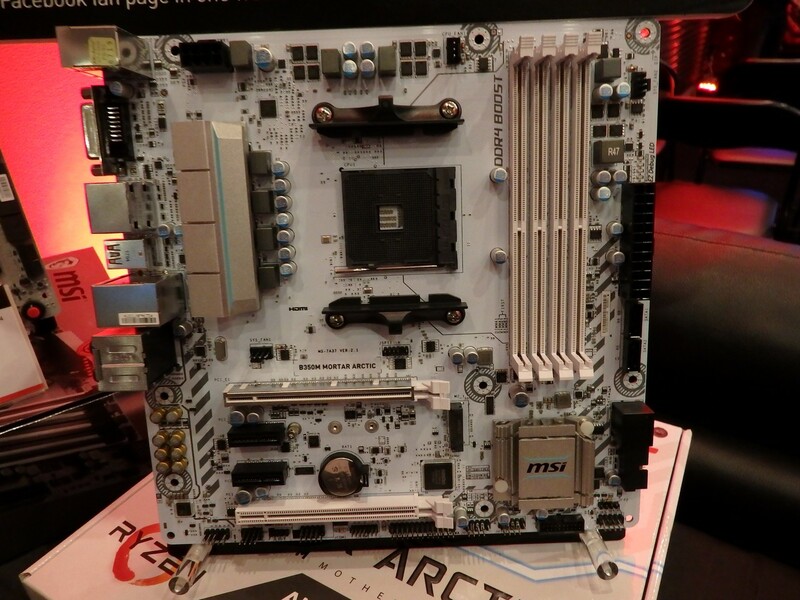 It’s an MATX gaming board with the bare essentials that looks different as its white. 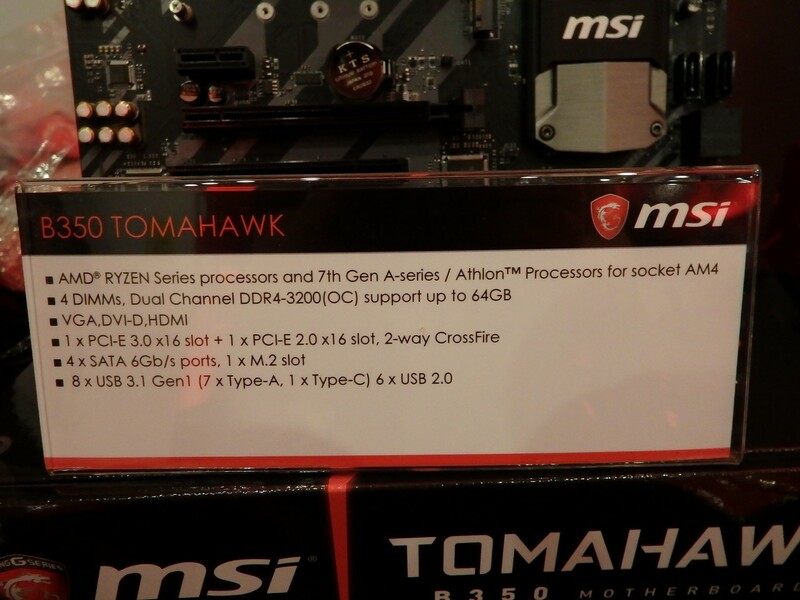 It still has type-C, M.2 and dual PCIE with appropriate spacing to handle Crossfired Graphics cards. 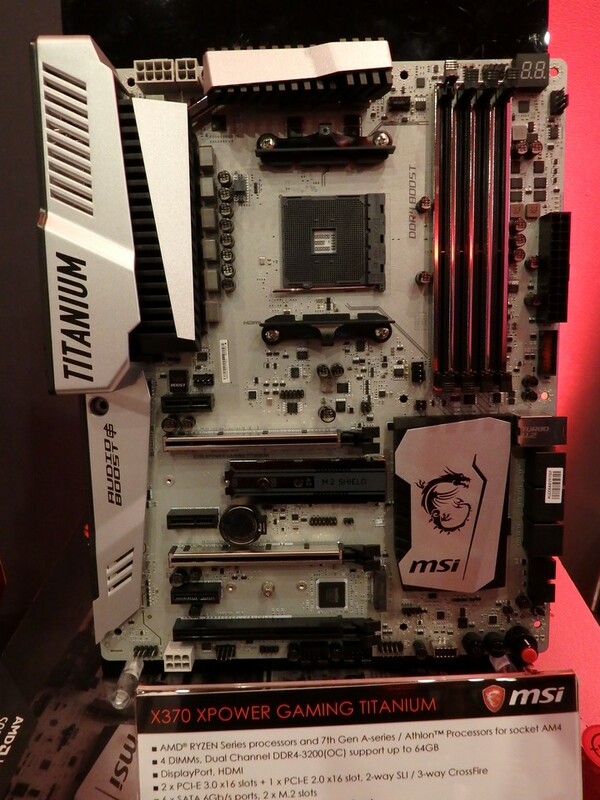 There are 4 DDR4 slots and 4 SATA ports as well as an enhanced Audio solution. If I was gaming on a budget, I’d consider this one a front runner for my dollar as it has a previous look to it and includes all the requirements plus some handy extras. 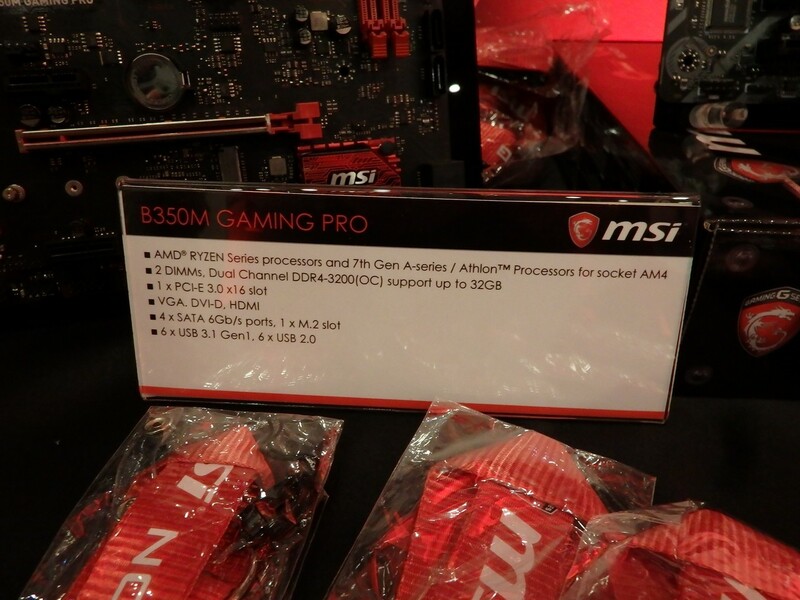 There is also the more limited but still capable B350M Gaming Pro for home/office/family PC use where it will still deliver enough performance to game but is focused on meeting the lower end price point. This version has 2 RAM slots but will still support up to 32GB of DDR4-3200(OC). 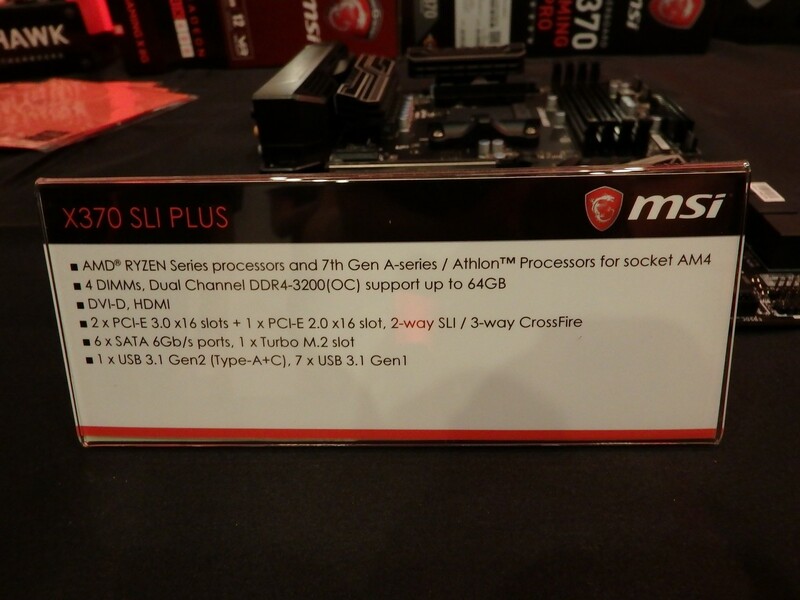 MSI hasn’t skimped on connectivity either, including an M.2 slot, 4xSATA 6Gb/s and USB 3.1 although the type-C has been omitted from the rear I/O, presumably to keep the cost down. 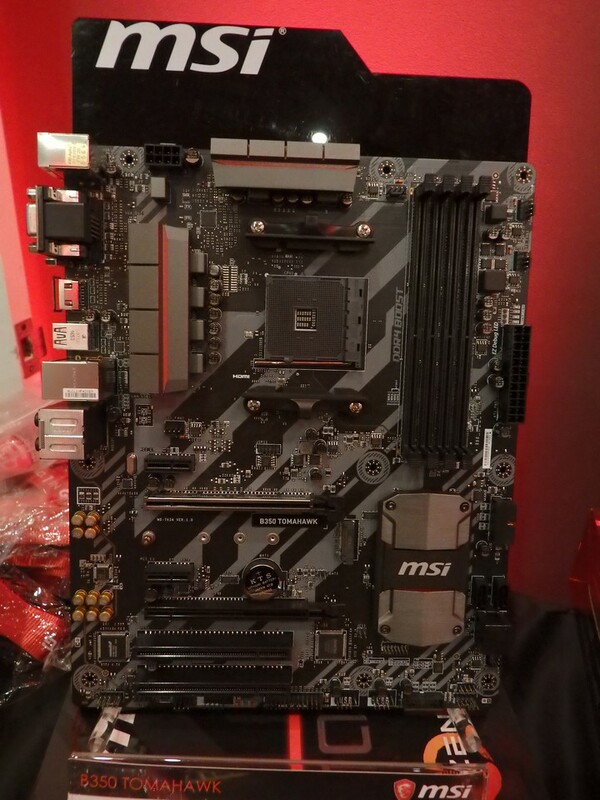 MSI also had Their Gaming X version of the RX 480 on hand but the event was focussed on motherboards and AM4. 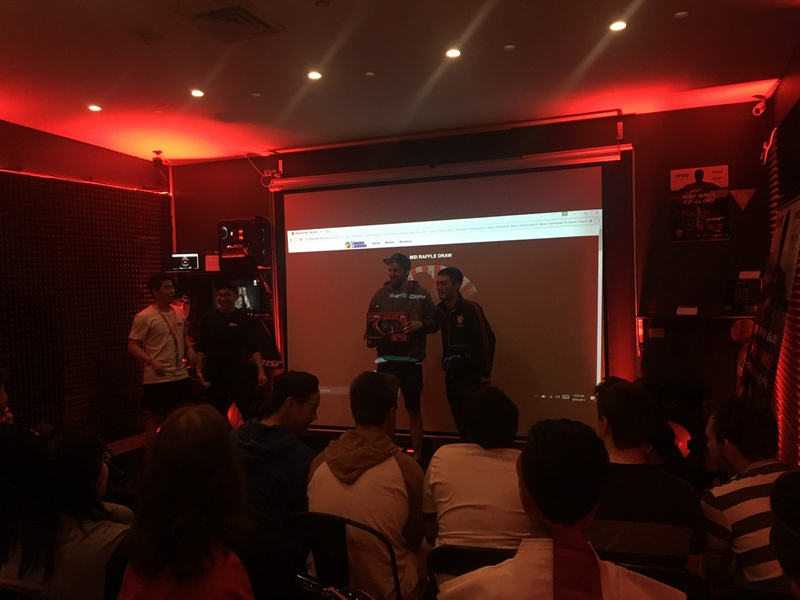 The RX480 isn’t exactly new but MSI gave one away as a prize and the winner was understandably pleased with his prize. 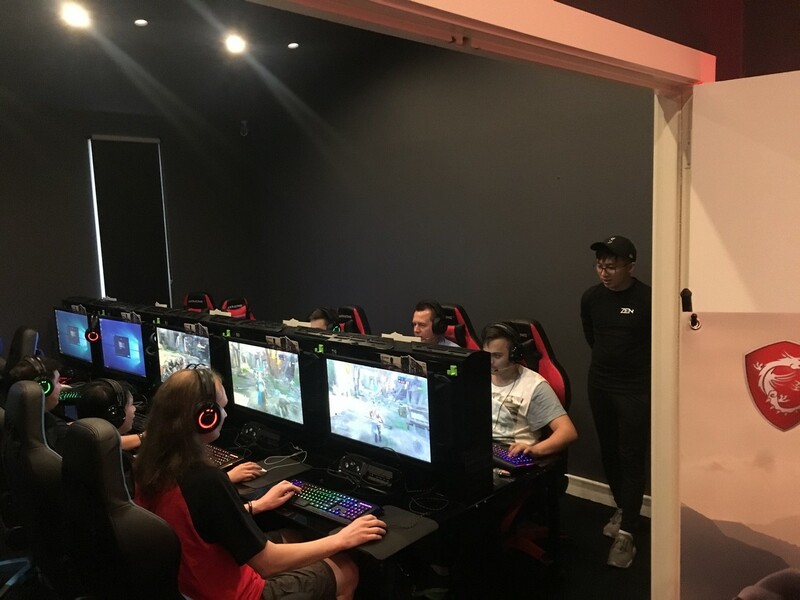 The Zen lounge facility were well used with gamers taking each other on in a number of titles such as For Honour and CS:GO. 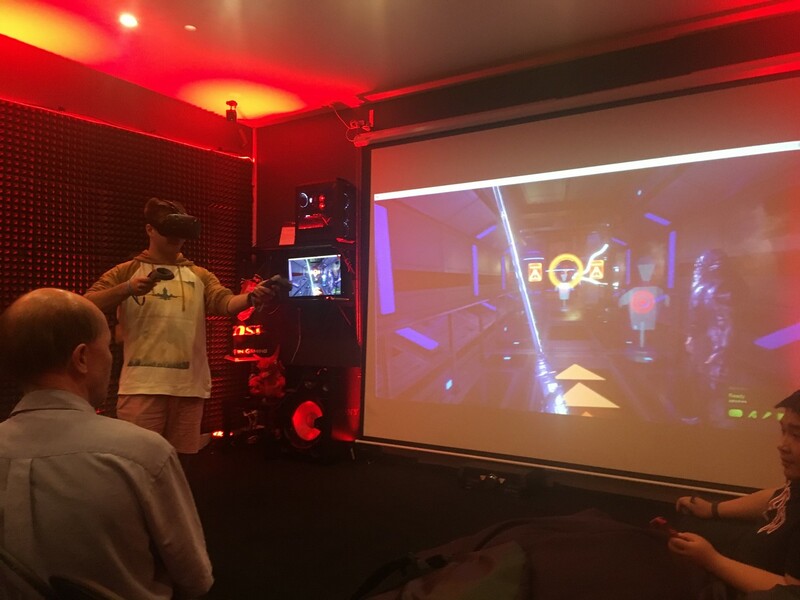 A VR demo was also running with participants making use of the open space on the top level of the venue with Project Ghost – Prologue. If you have an interest in PC Gaming and would like to see what the vendors like MSI have hitting the market, events like this are worth registering and attending. The usually have prizes and access to people who know about the design, history and features of the products on display. Regardless of the vendor, these events are a good opportunity to meet other gamers, e-Sports players and have some fun so watch the social media pages and don’t be afraid to get involved.